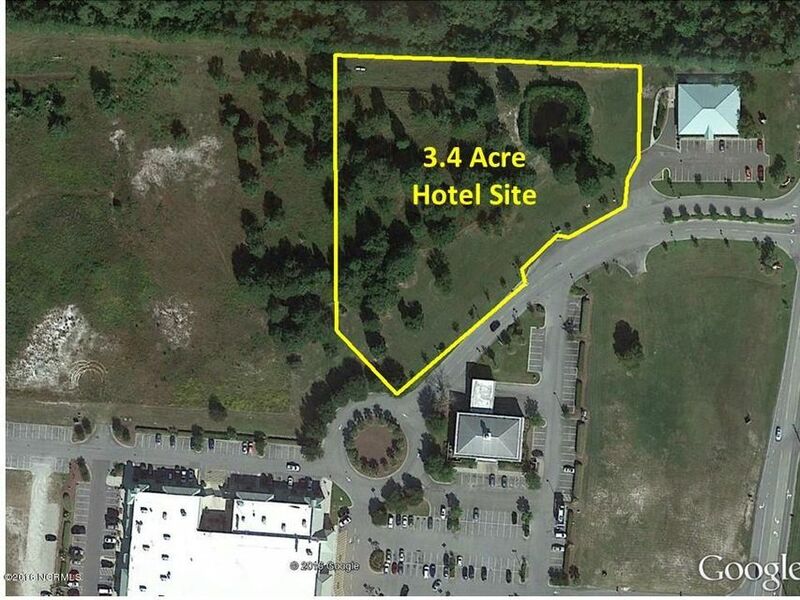 3.4 Acre hotel site prominently located across from the shopping center at the Village at Sunset Beach mixed use development on the Sunset Beach, NC mainland. 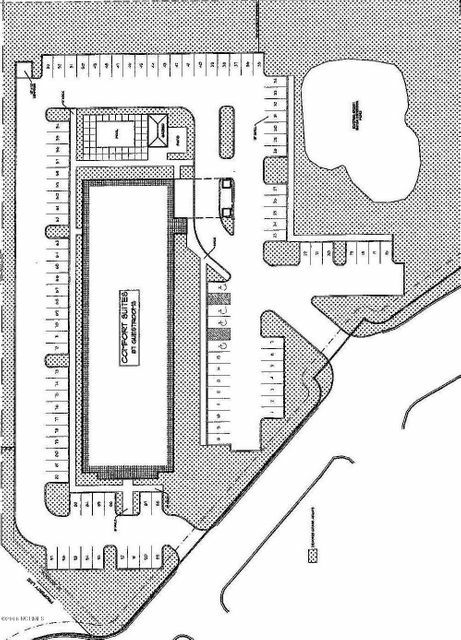 Plans available for an 87 unit hotel. All utilities in place. Ready for development. No hotels within five miles of the site. 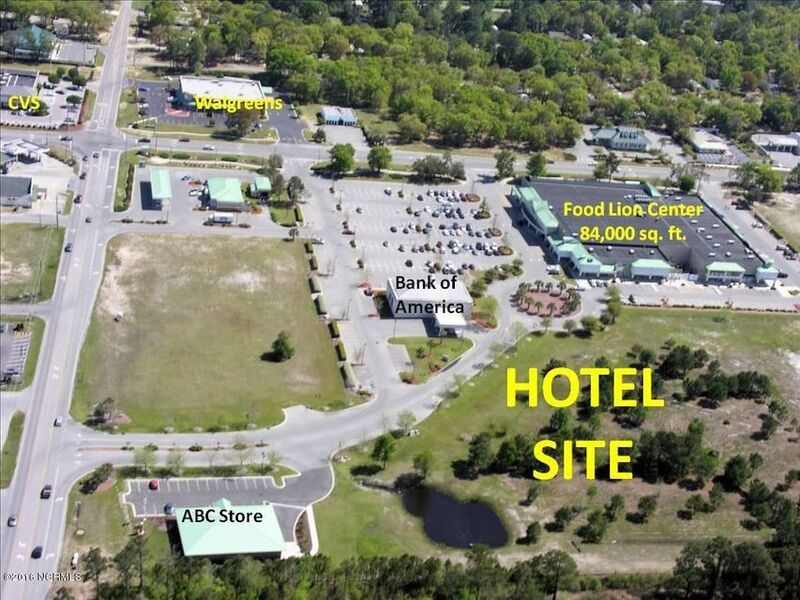 Plans are available.The hotel site has not yet been separated from the Village. 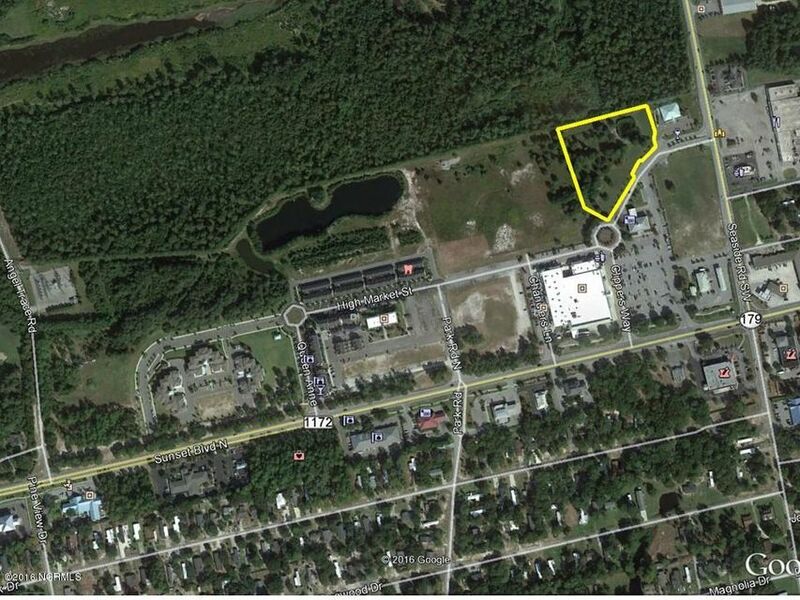 Also, FlexMLS is portray information about commercial property that is a portion of one PID.